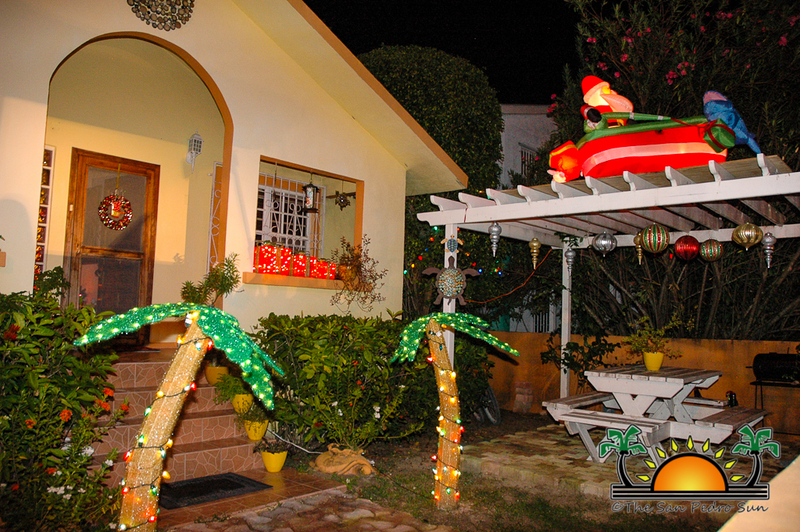 Home » Community and Society » Entertainment » Lights, Sights and Prizes- Caribbean Christmas Colors is here again! Lights, Sights and Prizes- Caribbean Christmas Colors is here again! The twinkling lights and decorations peeking from the storefronts and homes are the first signs that the holiday season is upon us. Once again our homes will be lit with dancing lights and bathed in warm décor as the colors of Christmas fill our town. 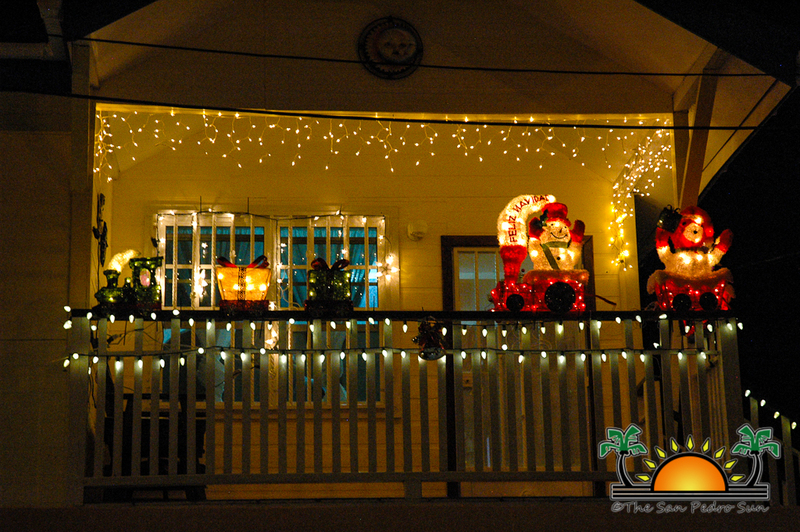 This year, for the 9th consecutive year, The San Pedro Sun invites residents and business owners of San Pedro to take the time to decorate their homes and establishments in the spirit of the season and have a chance to win dozens of spectacular prizes in The San Pedro Sun’s Ninth Annual Caribbean Christmas Colors Contest. 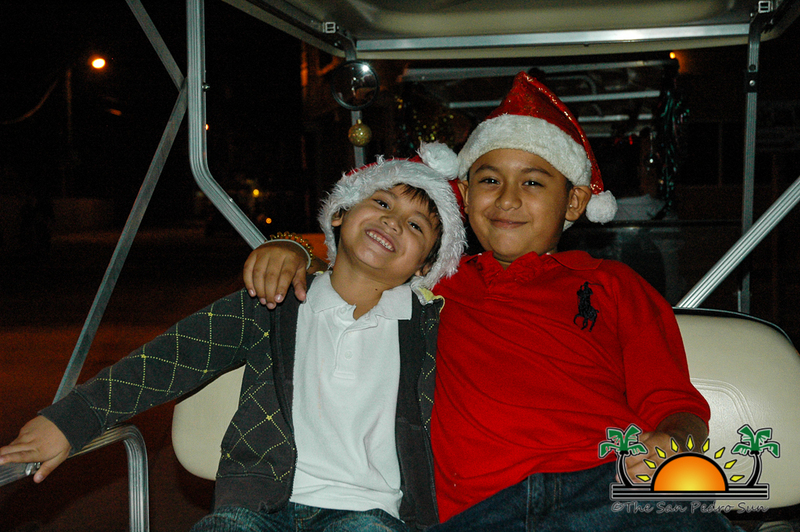 Judging will take place on the evening of Saturday, December 14th when the judges will ride through every nook and cranny of San Pedro Town admiring the spectacular sights. They will have the final decision as to who the winners will be and the lucky holiday decorators will be announced in the special Christmas and New Year’s issue of The San Pedro Sun on Friday, December 20th. So once again, The San Pedro Sun invites the community to beautify their property for the holiday season. Between figurines, both store-bought and homemade, nativity scenes, light displays and completely decorated homes, the event is open to everyone. Let’s not forget that each year businesses generously donate prizes that included dinners, trips and tours, home appliances and golf cart rentals to name a few. YOU could be among the lucky winners! For further information on how to participate or to donate a prize, kindly call The San Pedro Sun at 226-2070 or email [email protected] and if you know of a home or business that the judges MUST NOT MISS please contact us! The SPSun’s 7th Annual Caribbean Christmas Colors: Festive & Bright!